They say money makes the world go round, but it’s the world of finance that makes money go round. 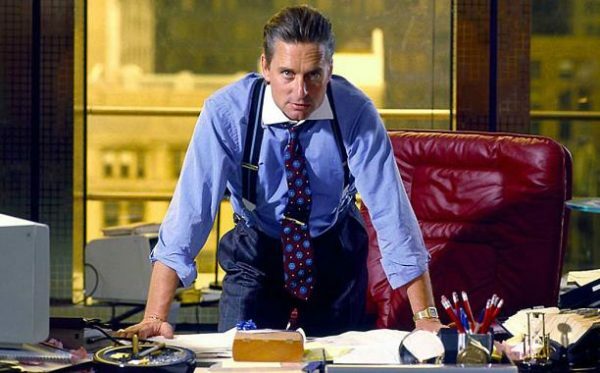 The finance industry has inspired countless movies, but it’s only a select few that live the lifestyle we’ve grown to expect from films like Wolf of Wall Street. So what do careers in finance look like? We made a quick overview of the finance industry to give you an idea. Most people think of fancy cars and private jets when they think of people in the finance industry. However, this is far from the truth. 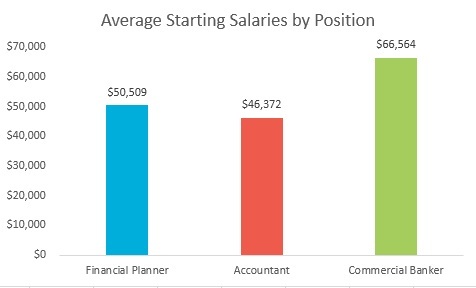 According to Forbes, the average starting salaries for finance majors is $57,300. If you want to work in investments, the hours are notoriously long. 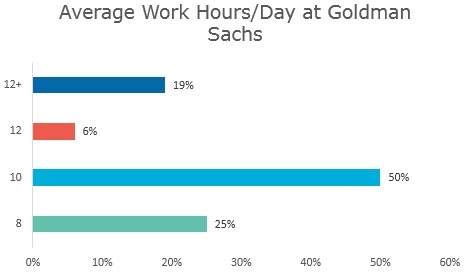 75% of employees at Goldman Sachs for example, report working at least 10 hours a day. Other employees of major investment firms have reported similar hours. Unsurprisingly, the top jobs in the industry are extremely competitive. Goldman Sachs had a 3% acceptance rate for job applicants in 2015, and competitor Morgan Stanley reported a less than 2% acceptance rate for summer interns in the same year. To put that into perspective, Harvard has a 5% admission rate for their undergraduate program. Bloomberg reports that women only make up 17 to 23% of employees in venture capital, real estate, and private equity firms. The world of finance is changing drastically, especially with the increase of digital payments and AI financial advisors. 32% of surveyed millennials though that in the future the world would become cashless, and the implications of this are unpredictable. Ready to learn more about finance? Check out our guides to McKinsey and Goldman Sachs. Questions? Comments? Reach out here.